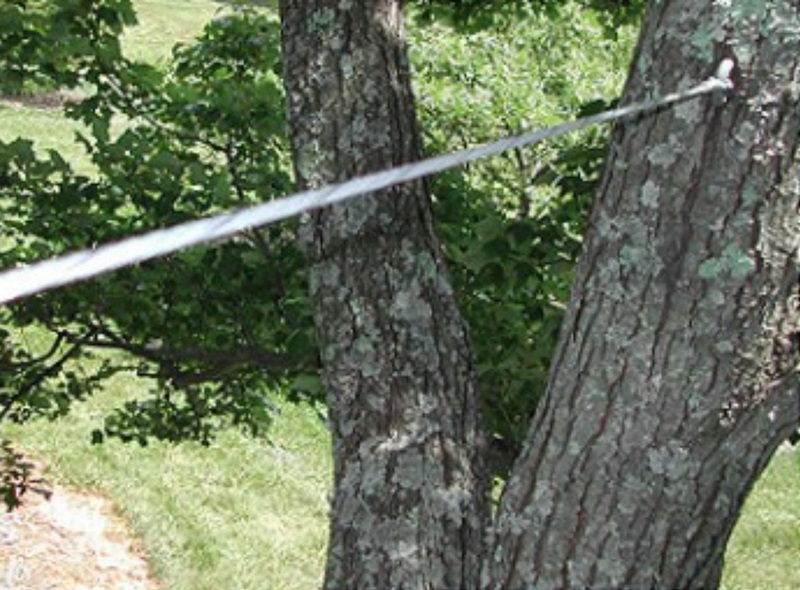 Oregon Tree Works can supply and install a range of tree support systems to extend the life of your tree, and to help reduce the risk of your tree failing and causing damage. 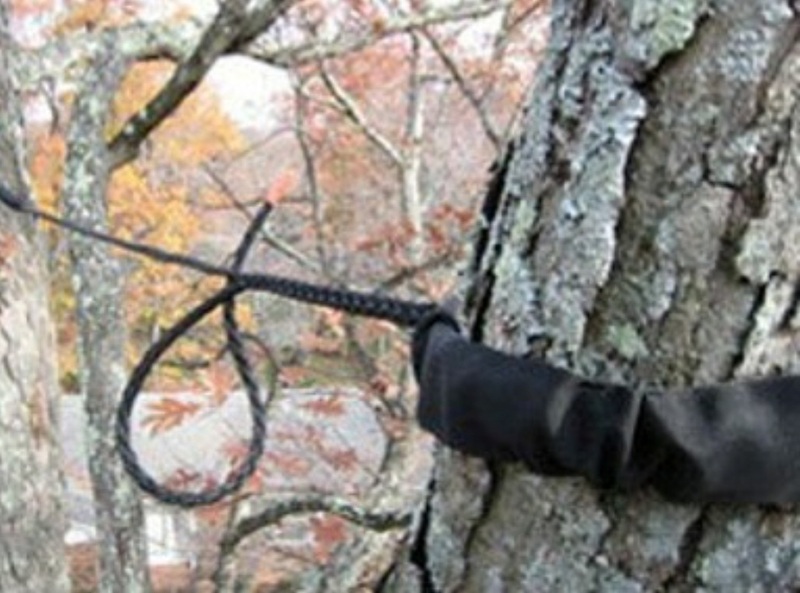 Utilizes cables to tie two or more trunks together high in the tree, greatly reducing the chance of a weak trunk failing. This method is commonly used for trees which have co-dominant main trunks of the same size, as trees with this form have a high failure rate, the odds of which can be significantly reduced with this system. Options include traditional steel or the newer non-invasive synthetic material cable systems. Often used in conjunction with cabling, bracing requires the installation of steel rod to provide additional support to the union of the trunks being cabled, especially if the union is suspected of being weak. Involves the external support of a unstable tree. Guy systems can be used to re-establish a small to medium-sized tree that has been uprooted, or to provide additional support to a weak tree. Cables are usually attached to ground anchors or other trees.